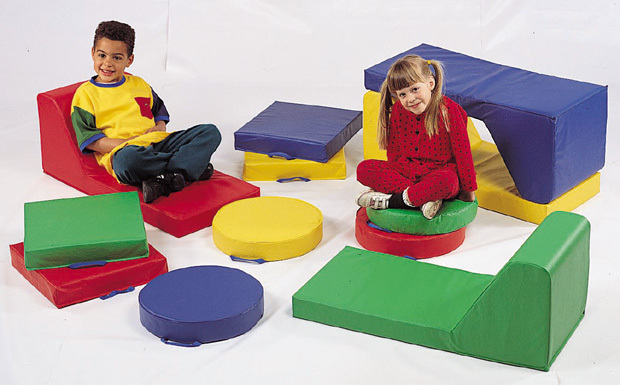 * Set includes one cushion in each color. * Each cushion has a sewn in handle. * Dimensions: 15" x 15" x 2.5"
15.15" x 15.15" x 10.5"